Addison-Wesley/Prentice Hall - 35% discount at awprofessional.com or prenhallprofessional.com - Use Coupon Code "USERGROUP"
O'Reilly - 30% off any O'Reilly, No Starch, Paraglyph, PC Publishing, Pragmatic Bookshelf, SitePoint, or Syngress book you purchase directly from O'Reilly. Just use code DSUG when ordering online or by phone 800-998-9938. 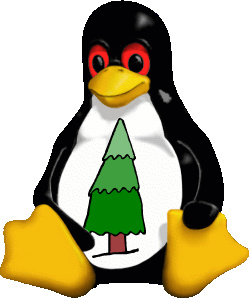 Real Software - As a member of a Linux User Group, you can download REALbasic for LInux Standard Edition for free right here. LinuxWorld Expo 2006 - use Priority Code H0109 to receive your special 20% discount. Want to see your name here? Get in touch to see how you can help.